and fiber lasers have won a firm position in production and assembly lines. Thanks to superior beam quality, precise beam guidance and economic performance features they have become an integral part in all these applications by now. For cases where restricted beam quality is enough to meet the particular job requirements or where a radiation source is requested for soldering or welding, we are able to offer diode laser systems as an economic supplement to our portfolio of laser beam sources. 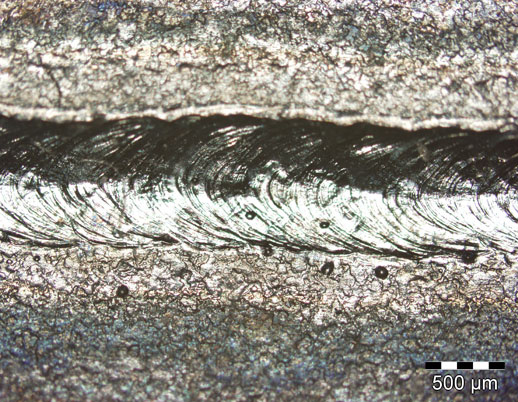 Micromachining of different materials has gained increasing significance during recent years. Especially laser beam drilling and laser beam structuring play an important part in this respect. They require radiation sources of a superb beam quality (TEM00) with high power outputs in different wavelength ranges. 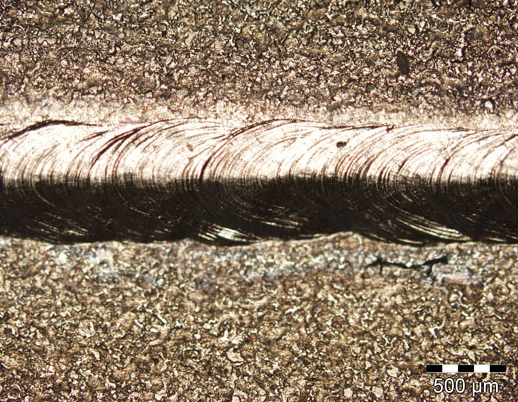 A high beam quality allows the smallest structures to be machined into the material, while considerable pulse energies facilitate a high operating speed. 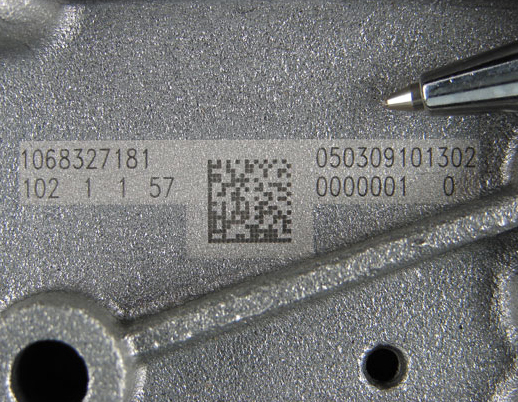 The laser-based marking and labeling of workpieces is amongst the more established laser applications. 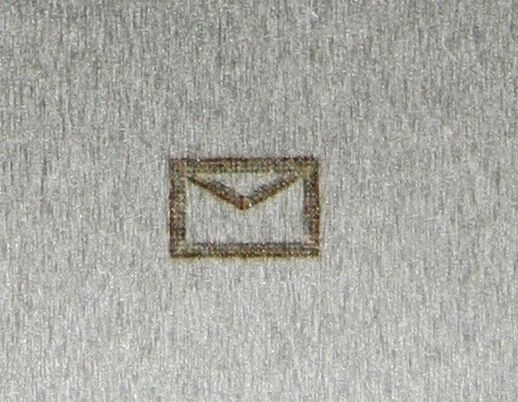 A desired surface inscription or mark can be obtained in different ways. 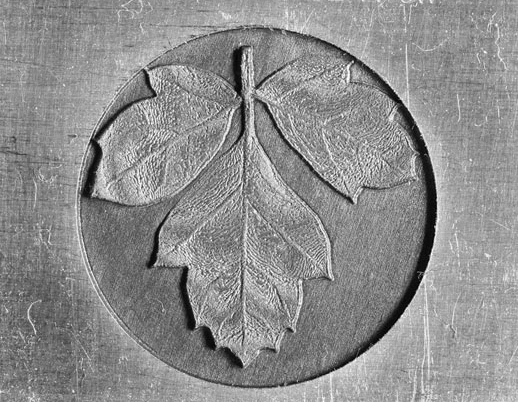 In the case of surface engravings, short high-energy laser pulses are applied to a workpiece, in order to evaporate material at its surface. 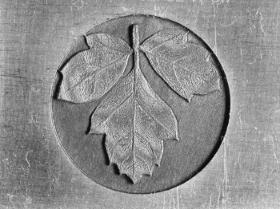 Typically, this creates an indentation mark with a certain pile-up around its outline and related discoloration effects. 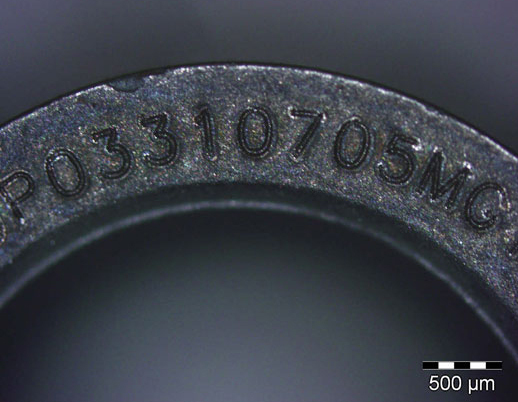 A discoloration of the workpiece's laser inscription area without any damage to the actual surface is successfully achieved by steel temper marking techniques. 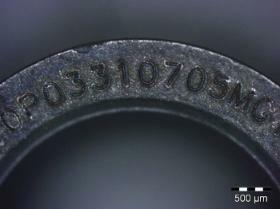 To function properly, this type of laser inscription technique requires steel with a certain carbon content. 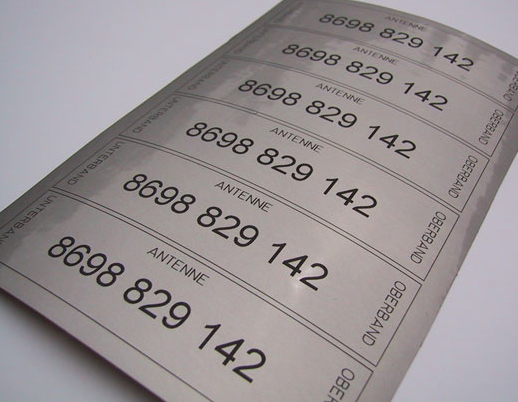 Color changes by laser marking can also be achieved on hard metals. Another marking application is the partial removal of previously applied paint, coating or finish layers. The JenLas® disk IR50 & JenLas® disk IR70 with output powers of 45 W and 65 W are Jenoptik´s disk-laser-generation for precision material processing. 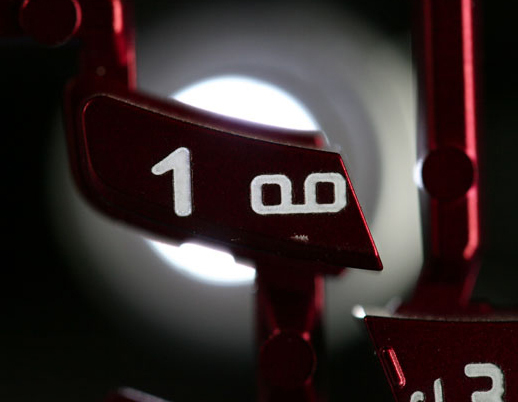 The lasers allow achieving the highest quality at maximum throughput. Product features are optimal laser parameters such as adjustable laser pulse length and independently adjustable repetition rate. The excellent beam quality in the infrared spectral range is suitable for industrial applications in photovoltaic and micro material processing, such as micro dicing, micro drilling and micro structuring. The unique feature of the JenLas® disk IR50 / IR70 is the decoupling of pulse length and pulse repetition rate, thus optimally adapting the required laser parameters to a given application. JenLas® disk IR70E is the E-version lasers (E = extended) of the standard products JenLas® disk IR70 with shorter pulse lengths, significantly higher repetition rates and constantly higher pulse energies. These new JenLas® disk IR70E lasers meet the requirements of the new technologies in the field of photovoltaic such as laser fired contacts (LFC), metal wrap through (MWT) and emitter wrap through (EWT). 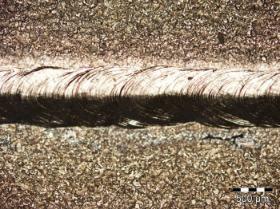 Further applications are micro cutting, micro drilling & micro structuring of metal materials. The unique feature of the JenLas® disk IR70E is the decoupling of pulse length and pulse repetition rate, thus optimally adapting the required laser parameters to a given application. 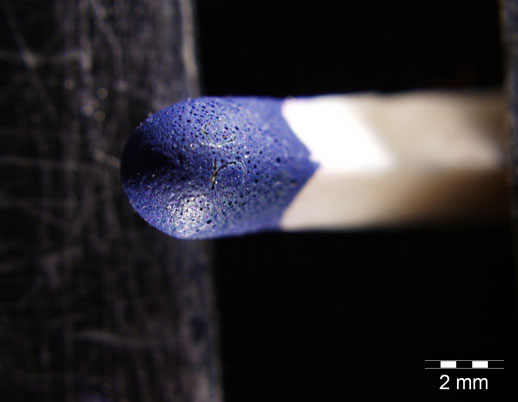 With nanosecond pulsed lasers that rely on fiber laser technology Jenoptik extends the potential range of laser material processing applications. 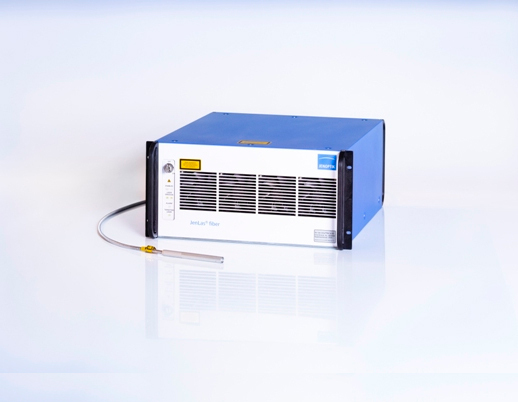 JenLas® fiber ns 10-70 Watt are air-cooled or water-cooled fiber lasers with an adjustable pulse length range of 10 to 250 ns. Besides marking and labelling, they are excellently suited to perform a variety of cutting, drilling and structuring jobs. Depending on the product model, peak pulse power of up to 20 kW can be achieved. The JenLas® fiber ns 10-70 Watt is available in basic version and advanced version, each version representing a particular power class. The basic systems in 10 or 20 Watt power class provide a modulation range from 1 to 200 kHz and fixed pulse lengths. The basic systems are hardware controlled. The advanced systems in 12, 20, 30, 40, 50 and 70 Watt power class offer extended control capabilities and an enhanced range of performance. In addition, they facilitate cw-operation and pulse repetition rates of up to 1 MHz with pulse lengths that can be varied through selection of different modes. Each ns-laser type includes a beam delivery fiber with optical isolator. Jenoptik also offers a comprehensive set of accessories such as air cooling or water cooling, laser controller or beam expander. 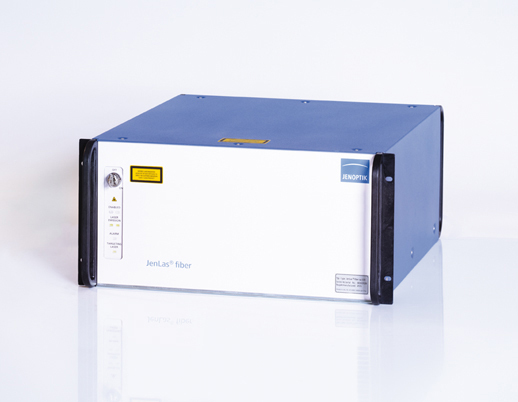 JenLas® fiber cw 50-400 W provides reliable and robust cw fiber lasers with modulation rates of up to 100 kHz. They emit at power levels up to 400 W, with an excellent beam quality: M2<1.1. This makes them suitable for a variety of cutting and welding applications with outstanding cutting edge qualities. 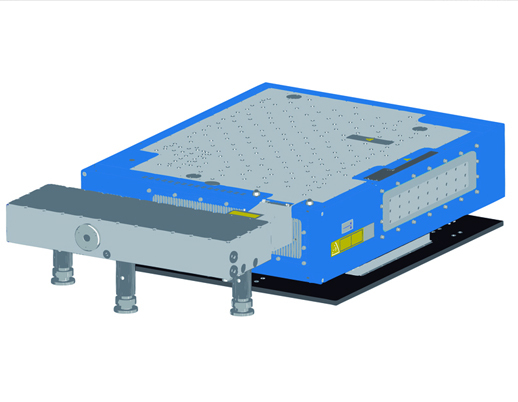 The systems are available in air-cooled or water-cooled version and easy to integrate into an industrial slide-in rack due to their standard 19“-design. 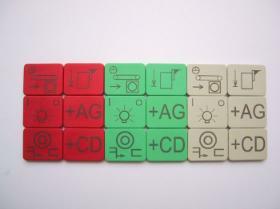 The lasers are available in a basic and advanced version. JenLas® fiber cw lasers feature a comprehensive range of applications that go far beyond the traditional cutting or welding jobs. 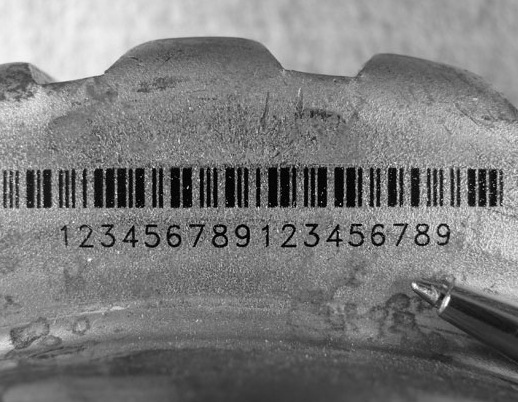 There is a diversity of laser material processing applications, including marking, drilling or tempering, that can equally be shouldered by them. 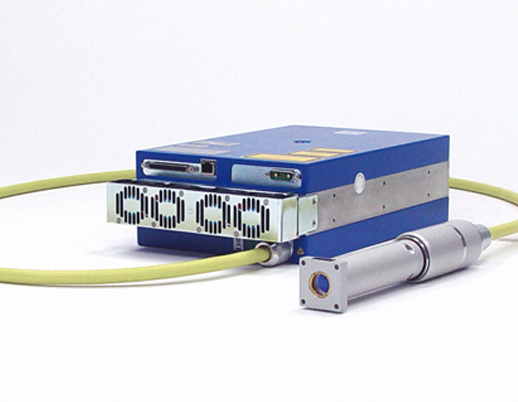 Compared to established laser systems, fiber lasers perform with high efficiency. In addition to valuable energy, they also save space at low cost of ownership. 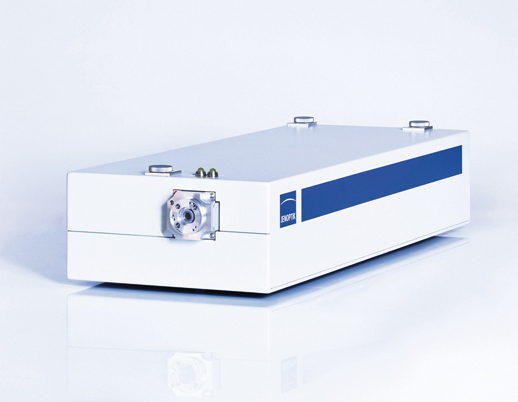 JenLas® D2.fs is a femtosecond laser with optimized performance features for industrial and medical applications. Designed for operation at pulse repetition rates as high as 200 kHz combined with perfect beam characteristics, it is capable of material ablation and microstructuring organic tissue without causing any relevant thermic heat input. 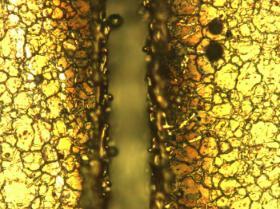 Thin-disc laser technology provides the basis for flexible adaptation to performance requirements. 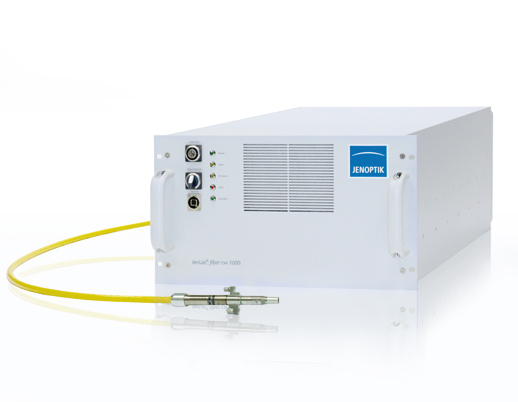 This accessory expands the application range of our D2.fs laser through frequency conversion from 1025 nm (IR) to 513 nm (SHG) (automatically switchable). 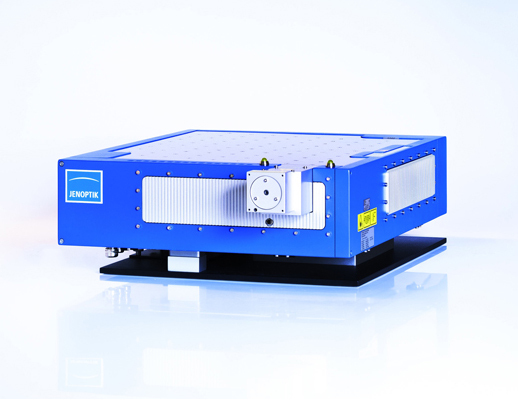 Fiber lasers from Jenoptik provide the ultimate in beam quality for a wide variety of cutting applications. Furthermore, their beam profile can be adapted to serve different welding scenarios. With excellent laser parameters they facilitate a multitude of potential applications in industry. 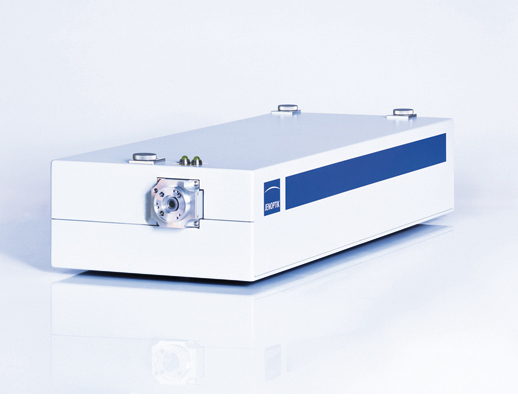 High power diode lasers are used for excitation of solid-state lasers. In addition, this highly efficient type of light source is increasingly employed for the direct heating or processing of various materials. 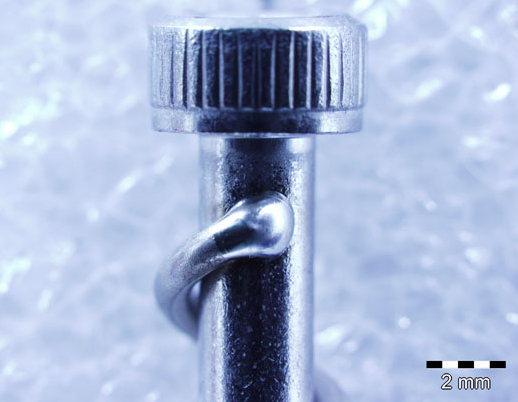 Established applications include selective soldering or plastic welding tasks. 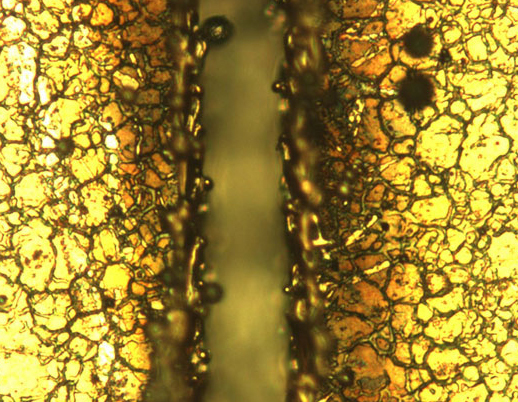 The process relies on diode laser light rather than otherwise used heat input techniques. This technology offers some essential advantages in many applications. Besides offering laser systems which can be custom-engineered to fit specific cutting or welding setups, we are always pleased to advise our Customers on questions regarding the integration of laser systems into their manufacturing plants. 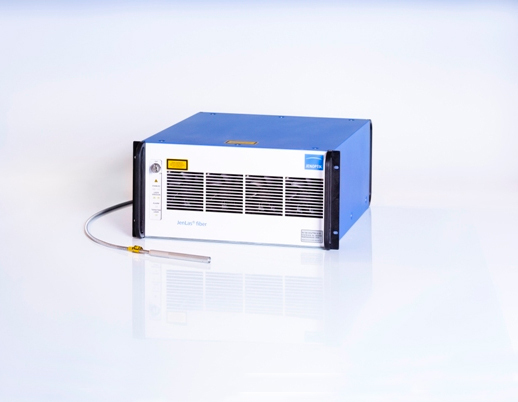 JenLas® fiber cw 500 W provides a reliable and robust cw fiber laser with modulation rates of up to 100 kHz. It emits at a power level of 500 W, with an excellent beam quality: M2<1.1. This make it suitable for a variety of cutting and welding applications with outstanding cutting edge qualities. The system is water-cooled and easy to integrate into an industrial slide-in rack due to the standard 19“-design. The laser is available in a basic and advanced version. 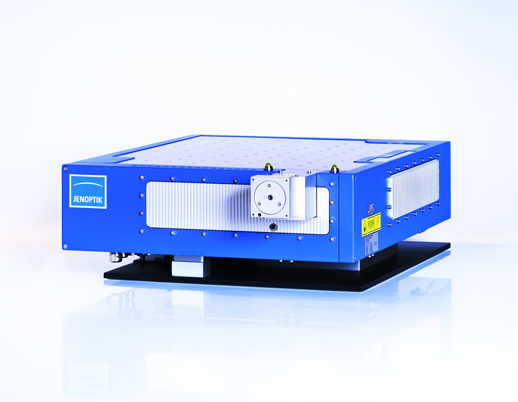 JenLas® fiber cw 1000 W provides powerful cw fiber lasers with modulation rates of up to 5 kHz. 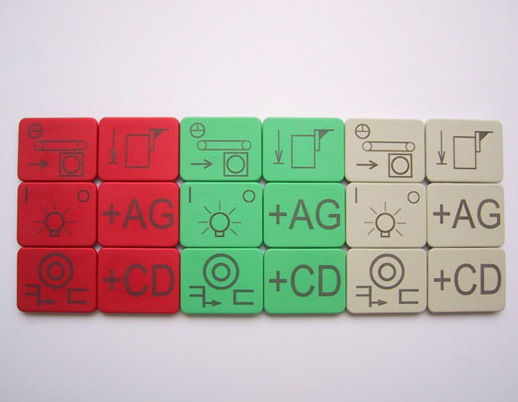 They emit at power levels up to 1000 W, with an excellent beam quality: M2 <1.2 This makes them suitable e.g. for cutting applications with excellent cutting edge qualities as well as welding applications with high welding depth. The OEM-Systems with their compact 19“ design are suitable for integration into devices as well as for stand-alone-usage. Compared to established laser systems, fiber lasers perform with extremely high efficiency. In addition to valuable energy, they also save space at low cost of ownership.